After many requests from all over the world Fab takes on a full in the box mix in Cubase. Featuring the stylings of NYC band Plastic Days, Fab mixes the song from scratch and describes every step in detail. Subjects discussed range from mixing acoustic and electronic drums together, parallel processing, guitar processing, keyboard processing, phase alignment, extensive Eq and compression decisions using everything from stock Cubase plugins to Sonnox, UA, Soundtoys and other less known stuff. 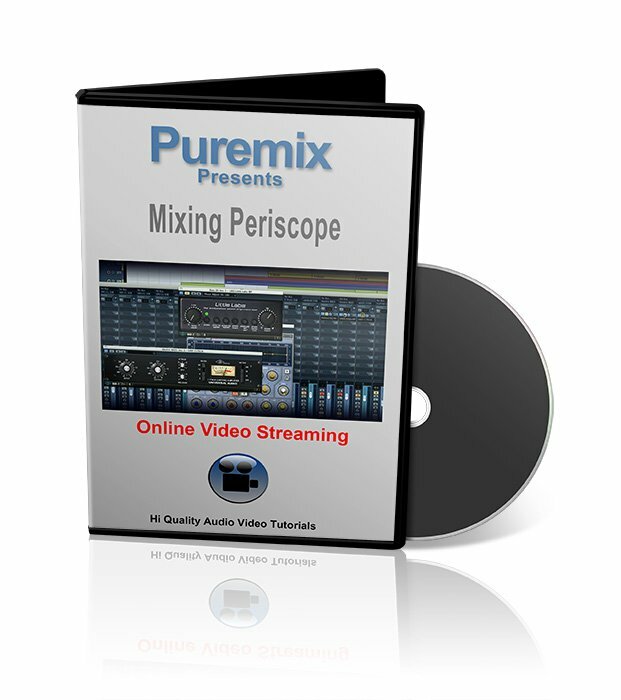 As always the video comes with the stems of the session so you do your own mix of the song. Please download it and import them in your the DAW you use to make music (it does not necessarily have to be Cubase !). This way you can practice your skills and mix this song using your own tastes, tools, plug-ins and the guidelines provided in this video. 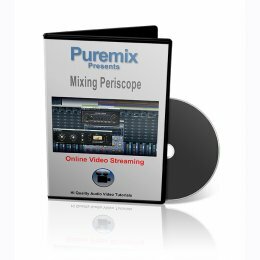 Puremix presents 'Mxing an Indie Pop Song in Cubase'. In this trailer Fab goes through all instruments one by one: bass, guitar, vocal, synths, electronic and acoustic drums etc... using built-in Cubase plugins, UAD plugins, Sonnox plugins and Soundtoys plugins.